Think about how often your heater or air conditioner is running when you’re not at home. Now, consider this: Heating and cooling accounts for nearly half of the average homeowner’s energy bill. A smart thermostat can help cut the waste while keeping your home comfortable year round. Energy bill savings – Having greater control over your thermostat and avoiding unnecessary operation can save you significant sums on your power bill. According to Forbes, a high-tech thermostat can save homeowners about 15 percent on their energy bills. On average, that’s a savings of about $131 to $141 per year. People who are very diligent with their new thermostats can save up to 30 percent each year. Great for second homes – If you own a vacation home or other rental property, a high-tech thermostat can help you manage climate settings even if you’re hundreds of miles away. Use your device to ensure your property is comfortable for renters when they arrive, and that it doesn’t run unnecessarily when they leave. Drill down – Many smart home thermostats can provide a wealth of data about your a/c system’s energy use, including peak times and lulls. Some reports will even let you know how your energy usage stacks up to other users. 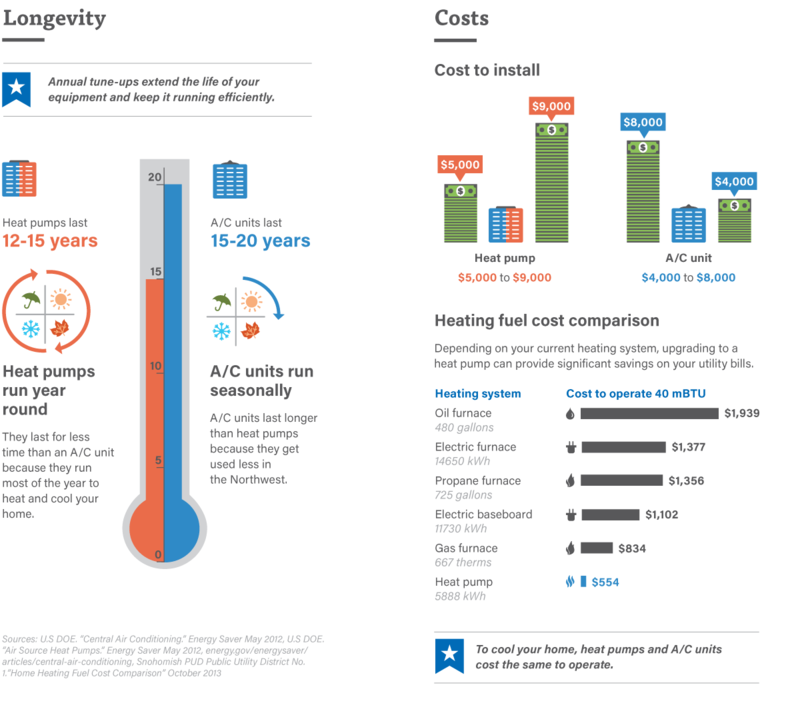 Armed with this information, you can make smart decisions about when to run your heating and cooling system, and whether it’s time to upgrade to a new energy efficient unit or heat pump. Email alerts – High-tech thermostats can be programmed to send email alerts when temperatures inside the home rise or fall outside of pre-determined ranges. This can help you better manage the thermostat and alert you if there’s something going wrong, such as a heating and cooling system malfunction. Stay comfortable – Many people have traditional thermostats but try to save energy by turning them off while they’re at work, and then come home to uncomfortably hot or cold houses. A smart device allows you to program the thermostat to heat up or cool down the house when you’re on your way home, allowing you to avoid shivering or sweating the first hour or so after you arrive. 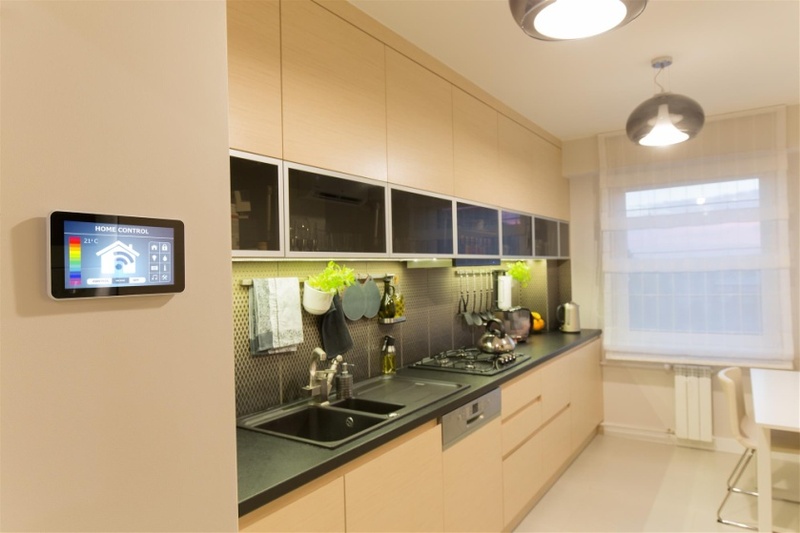 Smart thermostats are a hot tech item and make an excellent gift for homeowners. Technology companies continue to refine these devices, making them more efficient, user-friendly, and capable of providing energy efficiency data. Common problems with heat pumps include low airflow, leaky or noisy ducts, temperature problems, using the wrong refrigerant charge, rattles, squeaks and grinding noises. If you can, try to isolate the location of the problem. Is the airflow only low coming out of one register, or do all registers have low airflow? Is the offending noise coming from the air ducts or within the heat pump unit itself? 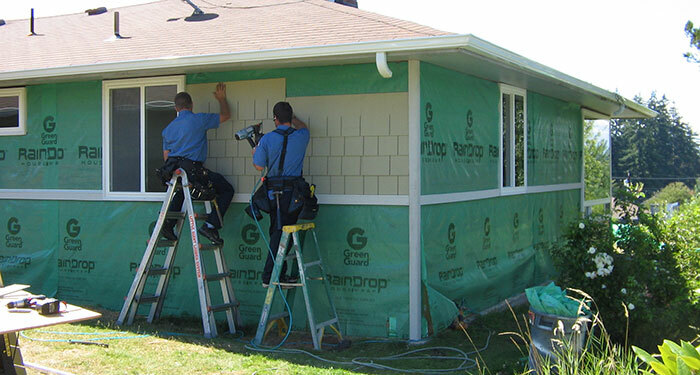 There are a few things you can do to identify and possibly fix a heat pump problem before calling for professional help. First, if the unit isn’t working, try resetting the motor on the unit. Check the pump ignition system for problems, and make sure you don’t have a tripped circuit breaker or blown fuse. Check the thermostat to make sure it is working properly. Change the filter if it’s dirty, and make sure there are no airflow blockages. If the air ducts are making noise when they expand and contract, you could try putting a dent in the side of the duct to make the surface more rigid. Rattles may be fixed by fastening loose parts, and if you’re hearing squeaks inside the unit, you may need to replace or adjust the fan belt connecting the motor and the fan. A grinding noise may indicate that the bearings on the motor are worn out, which will require the help of a professional to fix. Because heat pumps can contain hazardous materials, don’t try to fix a major problem with your heat pump without professional assistance, as you may cause a chemical leak or injure yourself handling a broken device. A heat pump should last between 10 and 30 years. 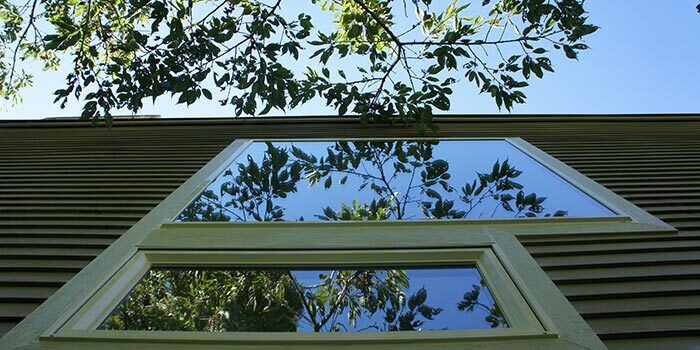 Keep in mind that technology may change before your heat pump has worn out. New technologies may make heat pumps safer or more efficient, so you may wish to keep an eye out for new kinds of heat pumps. Article by: Cowan, Laura. 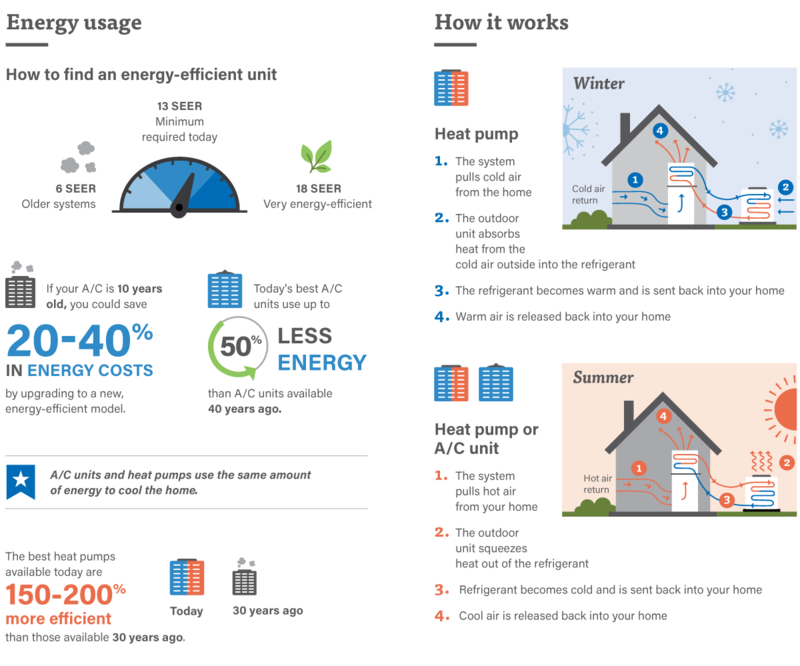 “How Heat Pumps Work” 13 May 2009. HowStuffWorks.com. 18 May 2011.